Making New York nightlife even stronger. There seems to be a worldwide movement (at least in the western world) to try and preserve and protect the cultural institutions that make many of its cities so great. 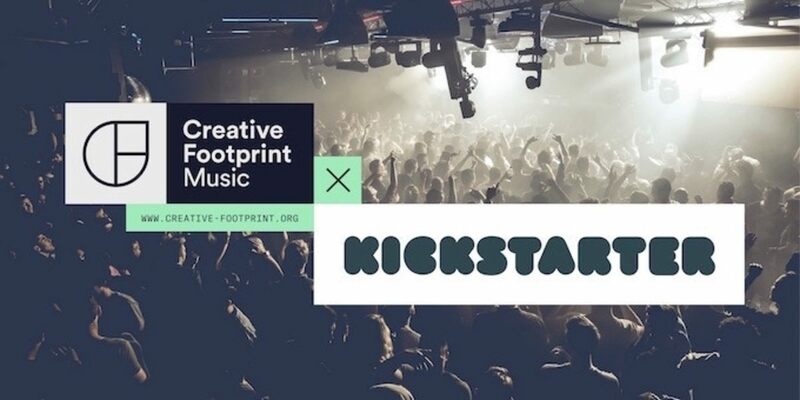 The Creative Footprint is an initiative by Berlin’s Club commissioner Lutz Leichsenring and Amsterdam’s Night Mayor Mirik Milan to catalog the nightlife in a certain city in the hope of taking away important info to protect cultural institutions, lobby key players and empower creative to keep the city’s vibrant nightlife alive. After first being done in Berlin, this is being done in New York City this winter. 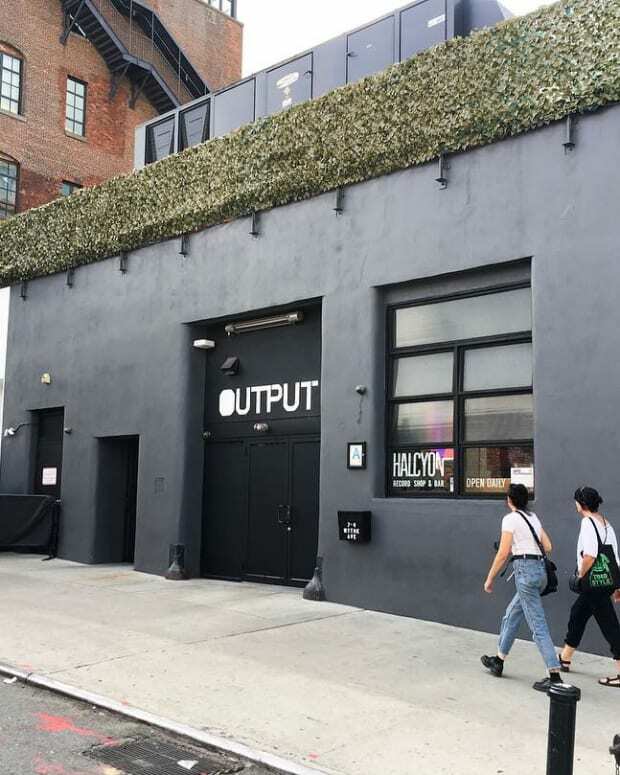 The extensive study will pull data from every music venue in New York City and put it into one study that will be presented at Nightcamp sometime during Q1. The data is being pulled from Resident Advisor and Ad Hoc and will be verified by promoters, club owners and other key stakeholders within the live music and nightlife scene. 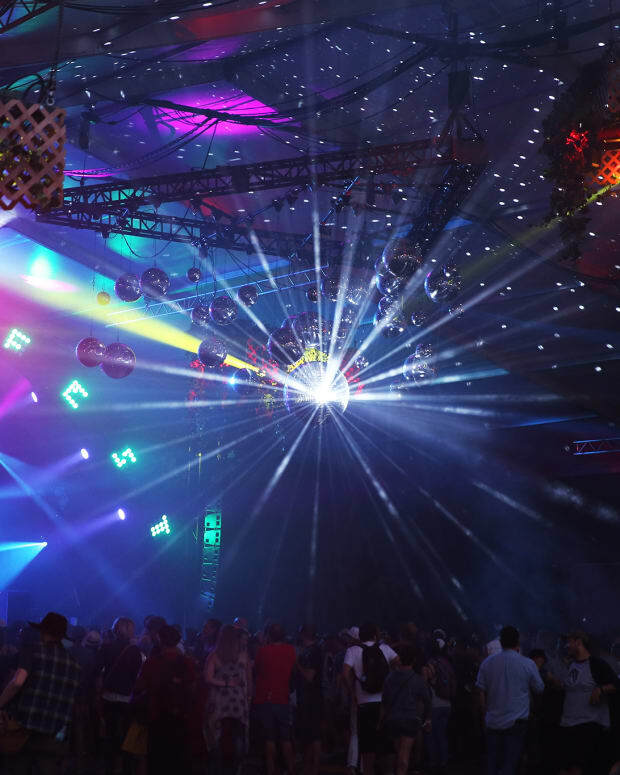 Nightcamp is an intensive two-day workshop series with promoters, venue owners, stakeholders, government representatives and global nightlife experts all in one place. Creative Footprint has hired 18 data scientists to get the initiative started and needs some help funding it with a Kickstarter campaign. There are various rewards for funding including tickets to events at partner venues like Output, House of Yes, Good Room and more. 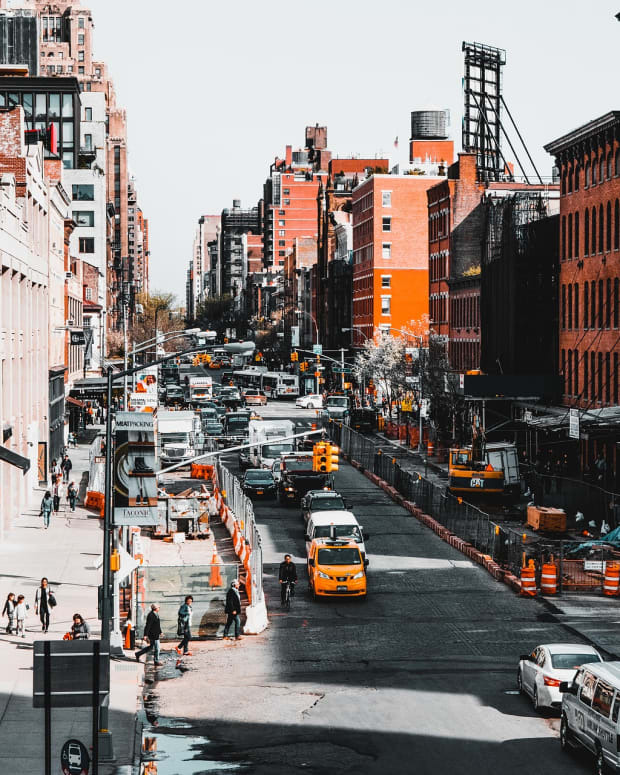 With the Office of Nightlife / Night Mayor coming into the fold and the Cabaret Law being repealed, New York may be turning a corner when it comes to nightlife. There will always be the problem of sky-high rents that force venues to close, but this may be a way to try and support place and people.